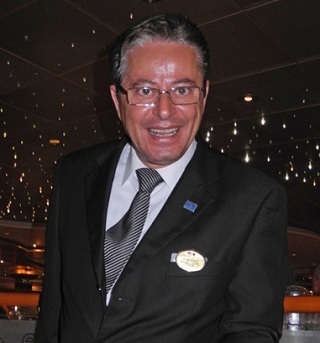 Restaurant Manager/ Maitre d' jobs on cruise ships. Job description, requirements and salary range. $4800-5800 U.S. per month depending on depending on the cruise line, commission, bonuses, size of ship and gratuities (tips) from passengers. Possibilities for promotion to Asst. Food and Beverage Manager position.